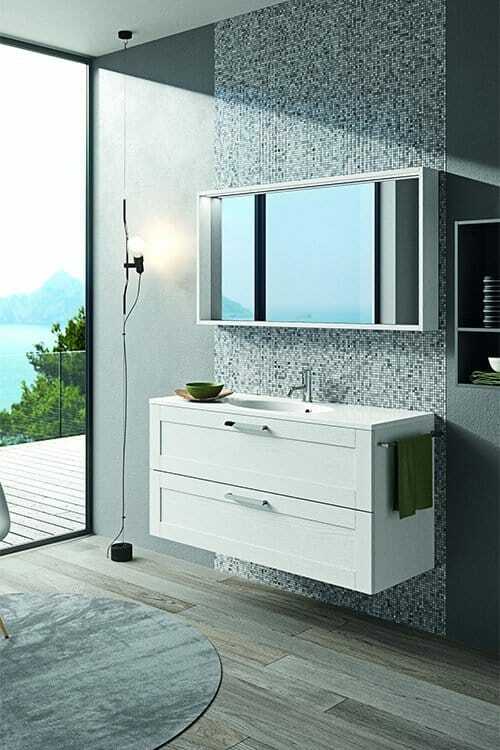 Quality, design, service, accessibility, research and development are the points on which this new offer is founded. 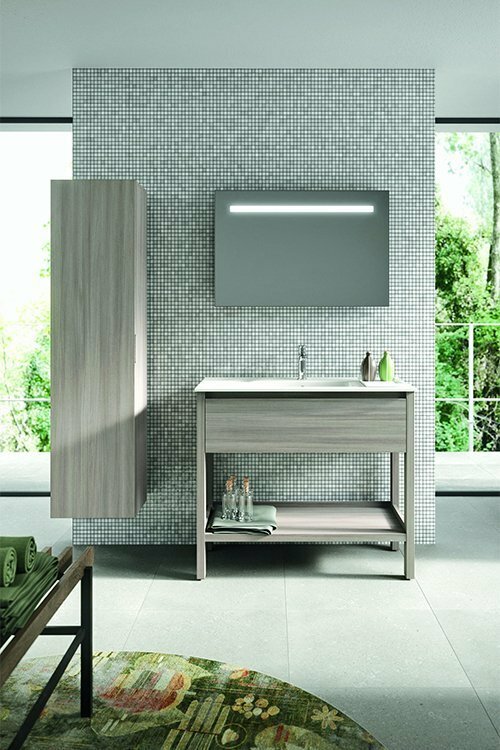 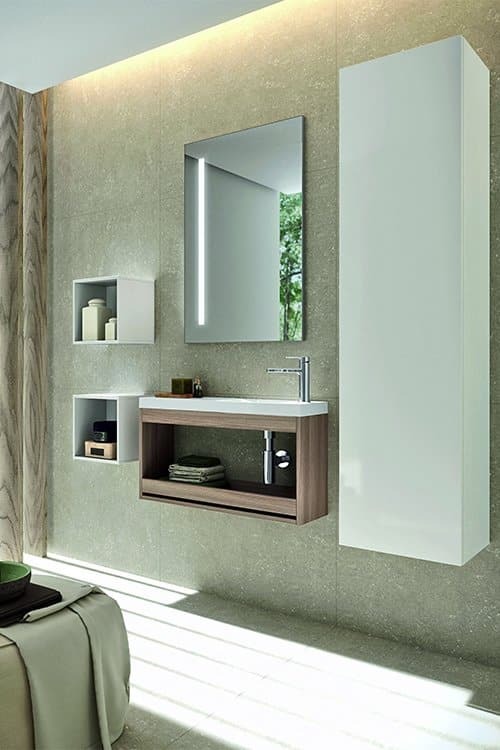 The AdattoCasa collections allow for the personalisation of any type of bathroom, thanks to the number of available compositions and finishes. 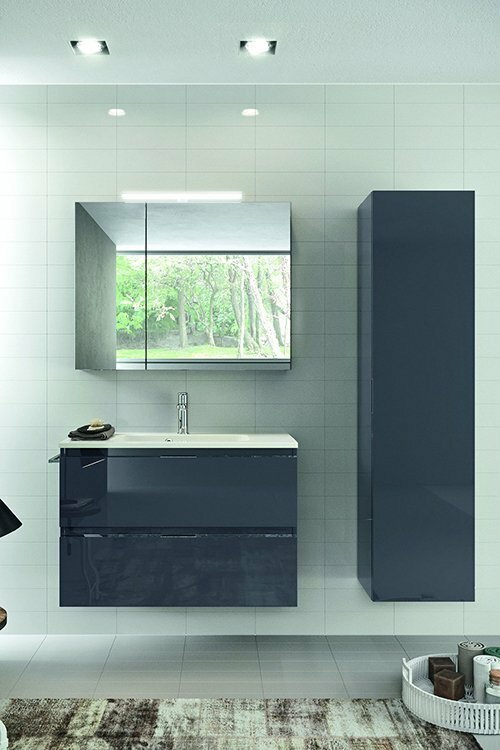 The b-easy brand is aimed at the simplification of the idea of bathroom, and proposes simple furniture compositions that satisfy every customer without renouncing to quality.